Disney should keep on remaking their animated films into live-action ones! For the past couple of years Disney has been taking classic animated films and making them into live-action movies. From “Alice in Wonderland” to “Maleficent”, the stories that we grew up watching are re-imagined with new plot twists and story lines that give an edge to these animated films. With today’s technology, these animated films literally come to life, and a fresh perspective of the classic story is shown. 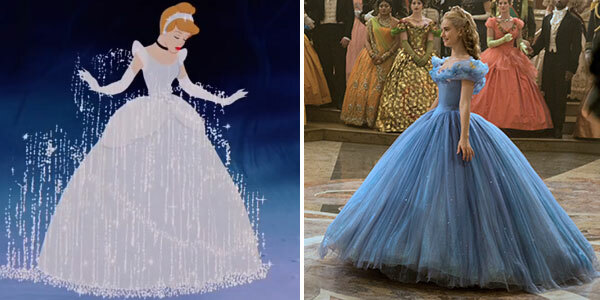 Disney’s upcoming film, Cinderella, has now joined this trend of rebooting classic animated films. Ever since the release of its teaser trailer, Disney fans have been excited for this long awaited live-action movie. Thankfully, the wait is almost over as the film is having its theatrical release next month, March 13. It doesn’t look like Disney is going to stop this live-action movie phenomenon any time soon. Upcoming films like The Jungle Book and Beauty and the Beast are in production, and are planned to be released by next year. With this trend going on strong, here are some of my suggestions for some animated Disney films that should be turned into live-action movies! 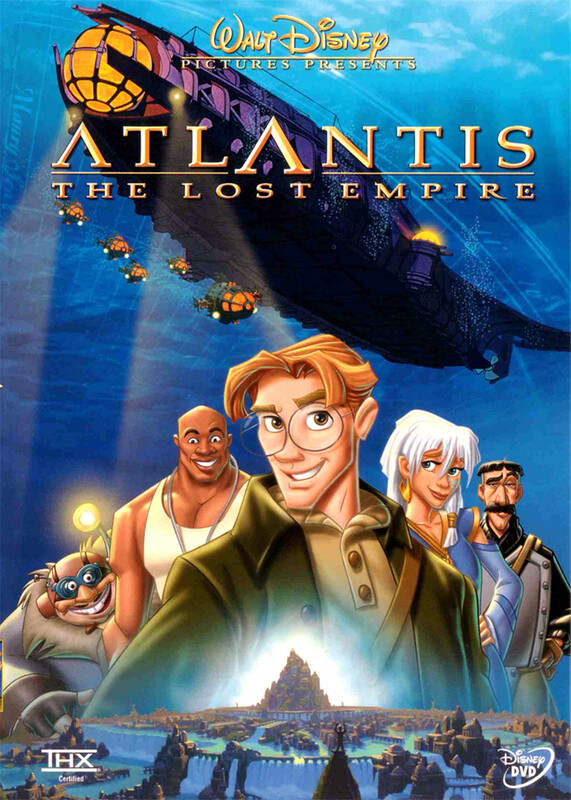 This movie’s plot summary just screams, “live-action film!” The protagonist, Milo Thatch, goes on a journey to find the legendary Atlantis. With the help of a 5 star crew, the group goes on an expedition to unlock the mystery of this lost island. Who wouldn’t want to see a live-action film about a group of explorers who go on an adventure to find an ancient empire? If this movie were turned into a live-action film, George Lucas would totally direct it. For one thing, the animation of this film is gorgeous, and the story line is pretty solid. 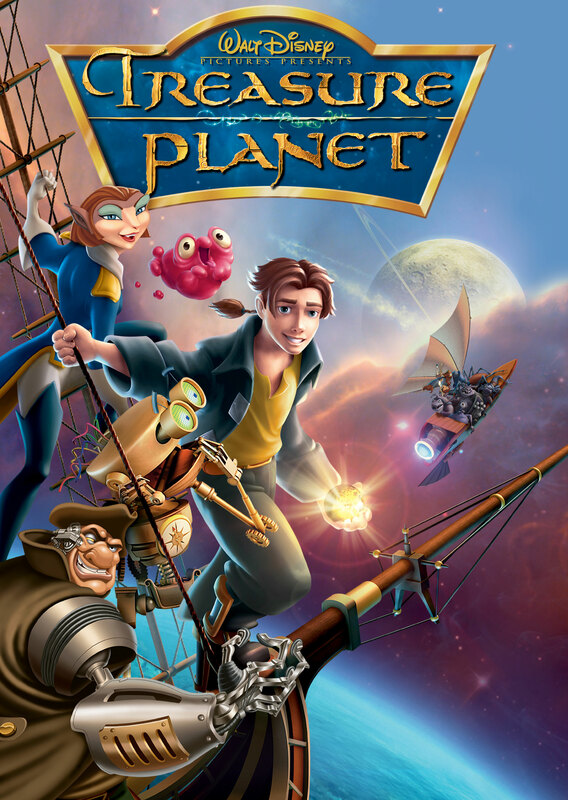 This science fiction film tells the story of Jim Hawkins, who sets out to find the mysterious “Treasure Planet,” which he has been reading about since he was a child. If George Lucas could create “Star Wars“, then “Treasure Planet” would be his cup of tea with all the different creatures it has, as well as its futuristic atmosphere. Who wouldn’t want to see a strong, sculpted, muscular man in real life? 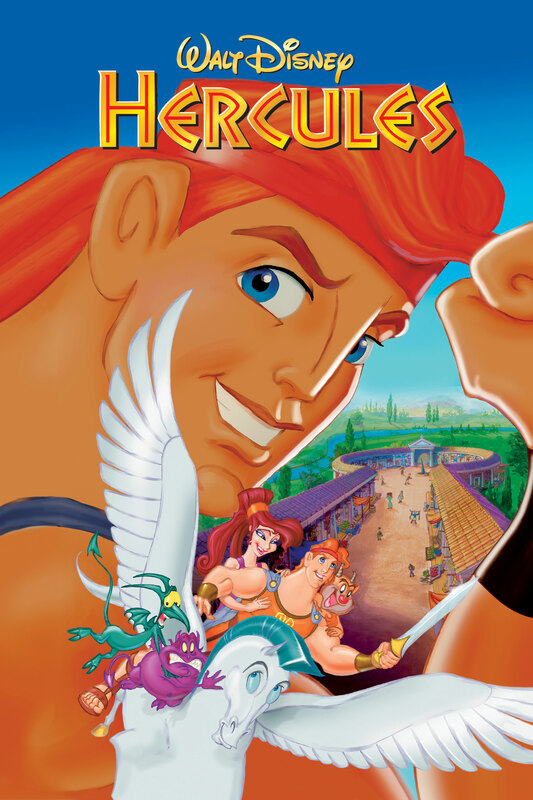 The animated character, Hercules, already made you swoon. Can you even imagine what a real life Hercules could do to you in a live-action film? I know that Chris Hemsworth already played Thor in the Marvel films, but I wouldn’t mind seeing him take another role as a god. It is worth a shot! The theme for seeing beautiful animated men turned into a real life person continues with “Tarzan”. If Chris Hemsworth were to play the live-action Hercules, I cannot imagine who would play the live-action Tarzan. 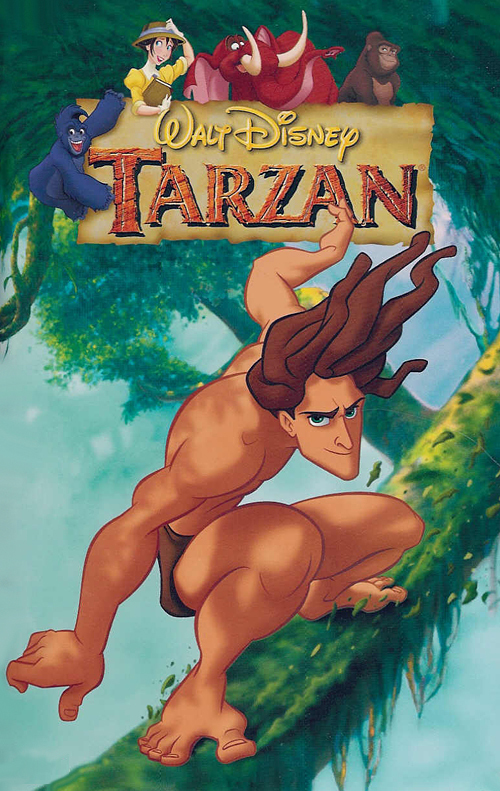 Their body would have to be on point, because Tarzan only wears a loincloth, and he swings from tree to tree. A wiki wiki mai lohi lohi. 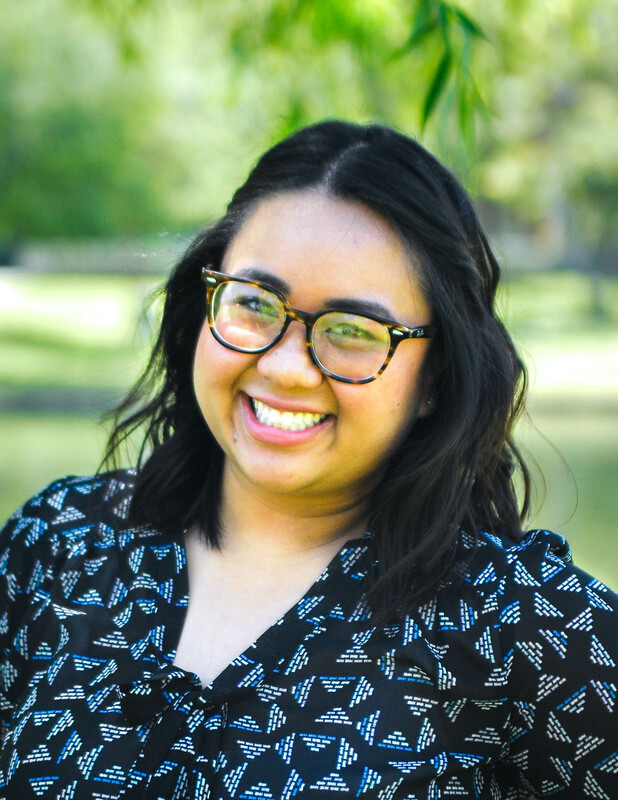 Lawe mai i ko papa he’e nalu. 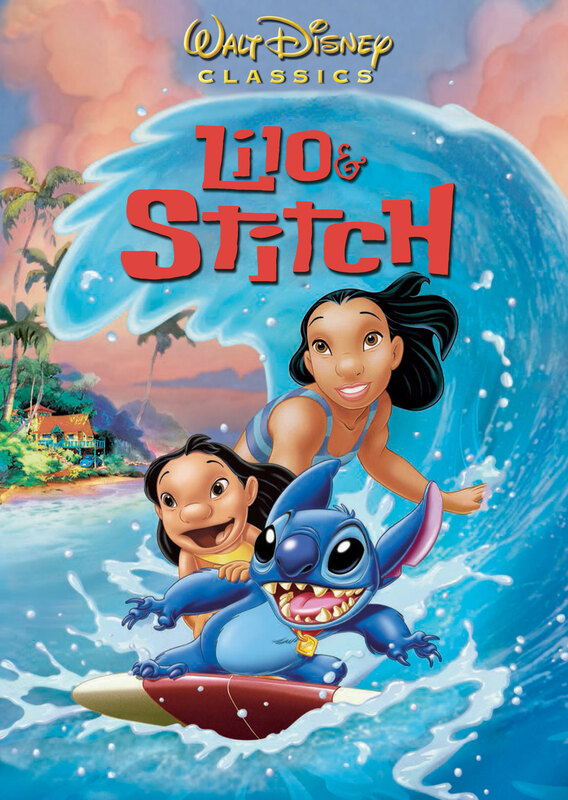 Do you still remember the lyrics to “Hawaiian Rollercoaster Ride?” “Lilo & Stitch” was one of those Disney movies that was so unique. It didn’t take place in a made up land. The setting was in Hawaii, which would make it a perfect live-action film to shoot. With a real life setting for the movie, the only CGI aspect would be Stitch! 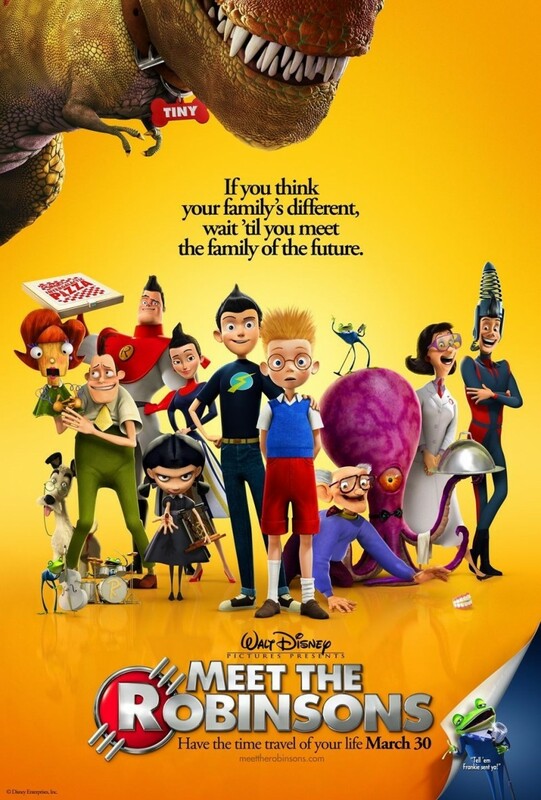 This is the most hilarious, quick-witted, Disney animated film that I have ever seen. The lines in this film are pure genius, and I would want to see it made into a live-action film. Any actor would be lucky enough to play such memorable characters and say such funny lines. I would love to see a live-action film where the warrior/hero is a female actress. Mulan isn’t technically a princess, but she is so much more than that. She shows that courage, hard work, and honor are more important than being beautiful. By making this story into a live-action film, young girls will be reacquainted with this character, and learn that being your own hero might be even better than being the princess. One of the most underrated Disney animated films. If you haven’t watched “Meet the Robinsons” Please buy it online and watch it ASAP! 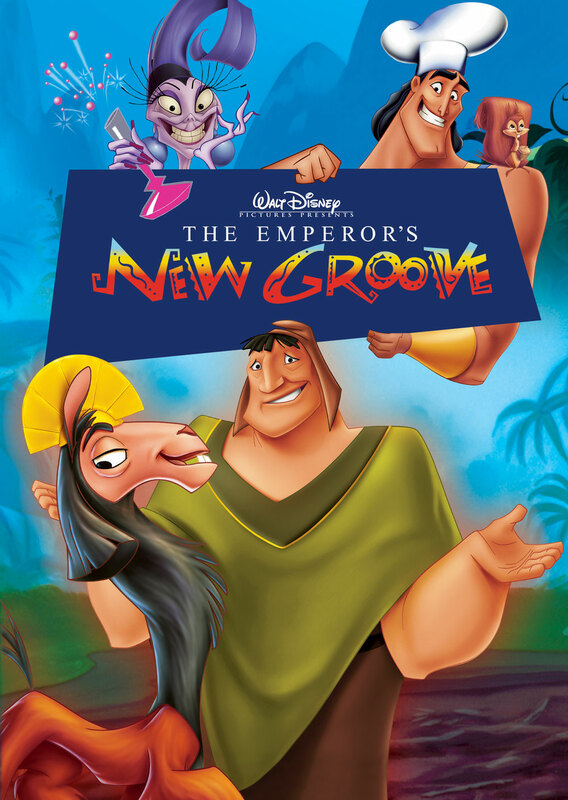 This movie is one of the most heartwarming, coolest, and funniest Disney films ever made. It would make for an incredible live-action movie! This movie is full of time traveling, futuristic gadgets, singing frogs, and a T-Rex! If this film were to be a live-action movie, it would be a box-office hit! The trend of animated films being turned into live-action movies is one that will keep on going. Though the stories are being retold, it’s done in a new light, which makes it modern and exciting for the viewers. The biggest reason why these films captivate the audience is because they show that magic isn’t so far away from reality, and it’s closer to us than what we once imagined it to be. What other animated films do you think should be made into a live-action movie? Share your answers on the comments below! i could totally go for a lilo and stitch lam movie. sounds cool and promising. 100% agree i love lilo and stitch. best thing is it would be cheap to do i could do it with a 40mil budget and expect a 60-100mil return. i would change the story a little and make stitch more vicious and nasty so you could see more of the change that lilo instills into his heart. 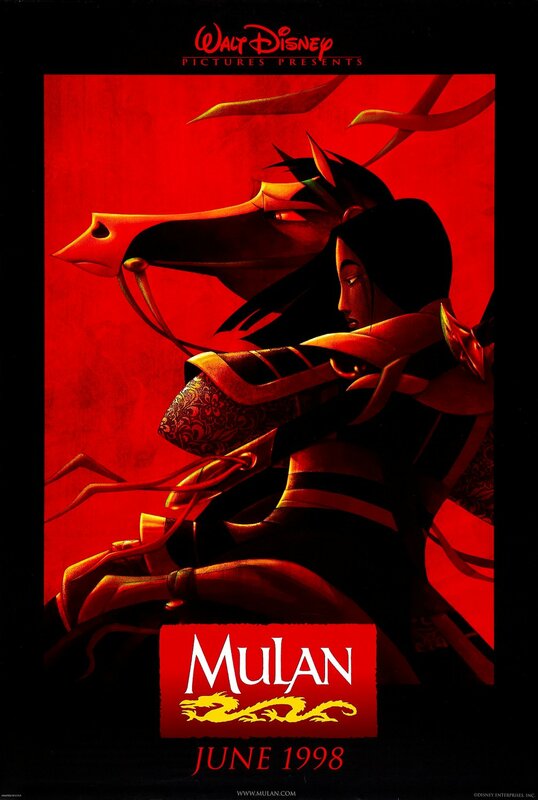 I’m not sure about Tarzan, but Mulan has a movie, but it is Chinese movie called Princess Warrior. Next story Disney’s CEO is a lot like a Los Angeles Clippers point guard.